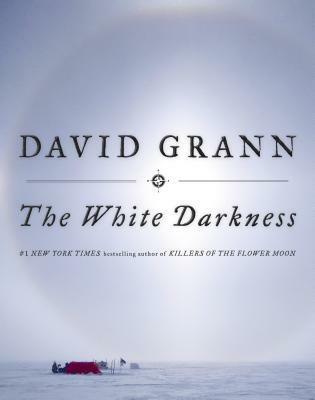 David Grann has written about everything from New York Citys antiquated water tunnels to the hunt for the giant squid to the presidential campaign. His stories have appeared in several anthologies, including What We Saw: The Events of September 11, 2001; The Best American Crime Writing, of both 2004 and 2005; and The Best American Sports Writing, of 2003 and 2006. A 2004 finalist for the Michael Kelly award for the fearless pursuit and expression of truth, Grann has also written for "The New York Times Magazine," The Atlantic, The Washington Post, The Boston Globe, The Wall Street Journal, The Weekly Standard, and The New Republic. Before joining The New Yorker in 2003, Grann was a senior editor at The New Republic, and from 1995 until 1996, the executive editor of the newspaper The Hill. He holds masters degrees in international relations from the Fletcher School of Law & Diplomacy as well as in creative writing from Boston University. After graduating from Connecticut College in 1989, he received a Thomas Watson Fellowship and did research in Mexico, where he began his career in journalism. He lives in New York with his wife and two children.